Safety is at the heart of every Volkswagen model. From smart radar technologies to structural design, Volkswagen is committed to engineering high-quality vehicles that keep you and your passengers safe at all times. 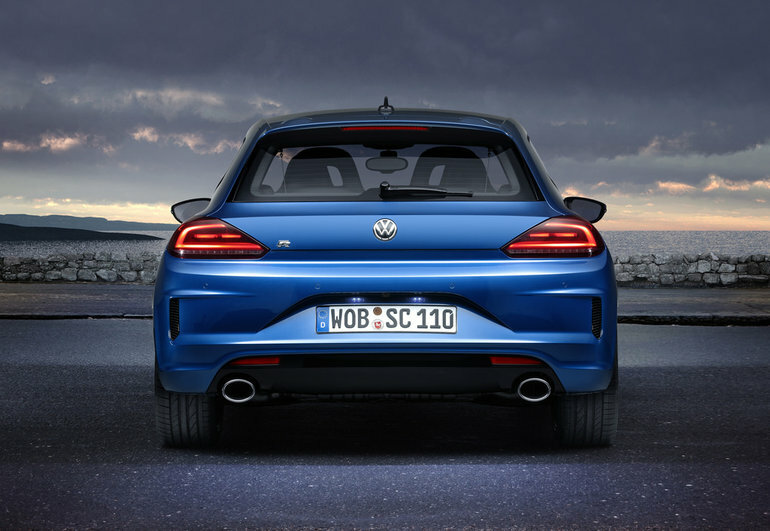 For the very first time, all new 2017 Volkswagen models will feature a standard rearview camera, which lets you see what’s up front and behind, without ever taking your eyes off the road. Volkswagen’s rearview camera can expertly spot any obstacles in reverse and provide guidelines on the display system that can aid you in parking or exiting a tight space. How Does the Rear View Camera Work? Newer Volkswagen models already have an available Lane Assist system that enables a camera to analyze your driving performance. Should you drift from your own lane, Lane Assist will alert you and help to correct your path. There is a camera located at the top of your windshield that detects lane markings on the road to study your path. If things become unusual or your driving seems unsteady, Lane Assist will straighten you out so that you continue down a safe route. The new rearview camera is located on the rear of your Volkswagen, right on the logo! Simply flip up the VW logo and your camera is hiding underneath. When you’re not using it, fold it down and you wouldn’t even know it’s there. The new rear view camera is incredibly easy to use. No buttons or dials are needed! Once is vehicle is shifted into reverse, the infotainment screen will switch to the camera view. To turn off, simply shift your Volkswagen into another gear and the screen will return to the previously open function.The camera activates when you’re in reverse, where it then displays a live image of the area behind your car with a guideline overlay. If you’re trying to park, or are in an area where obstacles are present–whether it’s the toys your kids left in the driveway, or an uneven rural road–the rear view camera is a great feature to have in order to avoid any damage to the rear. Which Volkswagen Models Come With a Rear View Camera? All 2017 Volkswagen models will feature the new rear view camera. As an industry leader in high-quality vehicles that are safe and efficient, the addition of a second camera is just one more way Volkswagen strives to provide a better driving experience to those who choose Volkswagen. The new rear view cameras not only provide exceptional live navigation, but also feedback that relates to your vehicle, like its direction, and whether or not other obstacles are in proximity. Including a standard rearview camera on all new Volkswagen models increases driver safety and makes it that much easier to avoid a collision. When paired with some of Volkswagen’s other safety features, like Lane Assist, Post-Collision braking, and Active Cruise Control, you can rest assured knowing you’re in good hands. Are you in the market for a new vehicle? Shop our new Volkswagen inventory today! To learn more about this exciting new feature, call Crosby Volkswagen at (519) 894-9300.